Because of the economic growth and increased revenues, the Chinese like so much travel abroad. The number of outbound tourists in China is increasing and will reach 174 million by 2019. Window Malaysia is an online portal to a network of fast-growing Asia, both private and government organizations. 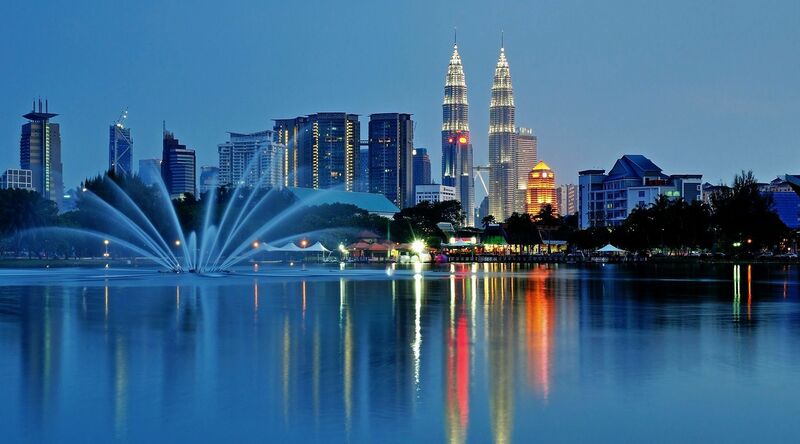 Window Malaysia is an extension of Visa Malaysia, which aims to offer a great strategy to promote Malaysia as a hub of tourism, education, Malaysia My Second Home (MM2H), businesses and investments.